Winners will be selected on February 29, 2012. So Leap in and earn a prize. Your name will be entered into a random drawing for a $50 Amazon gift card and for two of Martha Alderson's books by leaving a comment with name and email. Contest for the larger prizes will involve helping a new, struggling or undiscovered blogger and a second prize will be awarded to one creative person who comes up with a catchy name, title or phrase that I can use as a "subheader" on my blog. Please check back between now and January 29th for more details and to enter to win one or more of the awesome prizes I am offering. Please spread the word. New follower here. Nice to meet you, Melissa! Melissa, those are some awesome prizes. You are sure going to put a lot of thought and money into this. It's very commendable. I never do good at participating in blogfests. I always forget or don't have time to visit everyone else. (Bad, Brooke, bad.) The whole point of this one sort of wrap's that flaw into one big thing. Holy smokes! That's a prize-a-pa-looza! Thank you, Matthew. I am a big fan of your blog. Thanks, Alex for all of your ideas and suggestions. I appreciate your help. I am the same way, but I hope you will participate. Thanks for visiting. I know. I am very excited about it. This is beyond awesome! I can't wait to hear more! Sound fun :) Count me in. 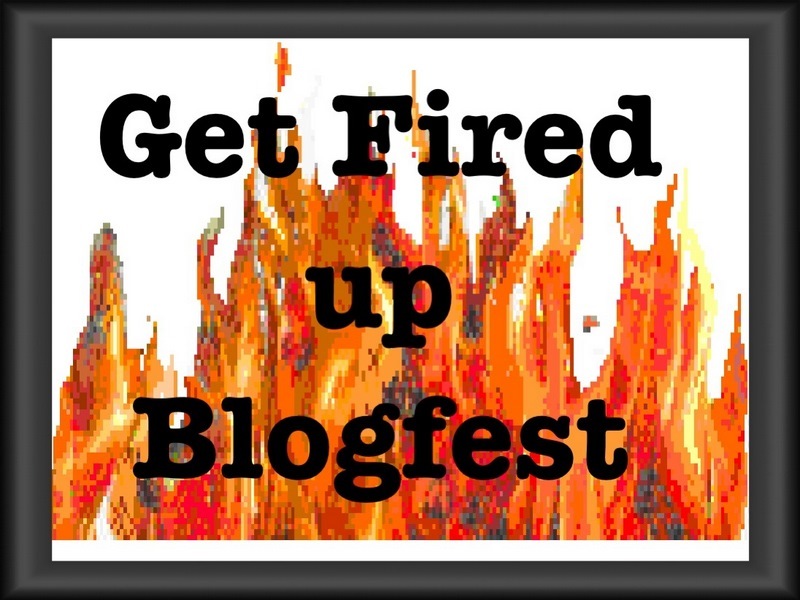 I'm all "Fired Up" for this blogfest! Count me in! Holy poo! This is awesome! EEEEEEPPPPPP!!!! Look at you go! I'm in! I'm not exactly sure how this works but I want to do it and will figure it out. I just heard about this contest. My blog is less than 2 months old. Thanks for putting together a great list of prizes. My email address is tkd2lady (at) yahoo (dot) com. I have signed up, now, if I don't forget! I try to be helpful when needed. Afer all, I've been a struggling blogger and still am. I am not a author of a book but I do blog. Wow! What great prizes! Thanks, Melissa. I tried to link through to Donna Martin below to see what help I could give but it went through to her facebook profile. So my first bit of advice to her (if she can hear me) is to link to her blog on comments. Should I email her? I'm not sure if that's an invasion of privacy? Are we supposed to contact through these email addresses? : S thanks again for the contest! I'm so grateful for all my fellow bloggers, so would love to give back. The only subheader I can think of is "...the bird is the word." To be fair, I hear that every time I see "Have you heard?" And now I have that song stuck in my head. That's okay...I didn't need to sleep tonight. Just stopped over from Alex J. Cavanaugh's site. Great idea. i posted on the other page saying this is a great idea! 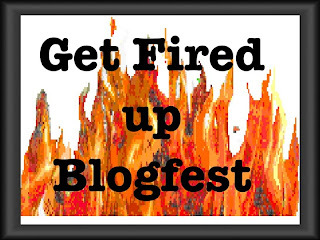 This is a great idea for a blogfest, and your prizes are extemely generous! I look forward to joining in on the fun! This is a sweet way to encourage new bloggers - great idea!!! Thank you Melissa! I'm excited to participate. Yay, I'm so happy to be part of this. I'm new to blogsphere and can't wait to increase my followers so I can ramble to the masses. Look forward to helping others too :) I'm a new follower too :) Thanks again!!! It would have been nice to have known about a blog fest like this when I was a new blogger. Getting help from established bloggers at the time would have been brilliant! For your subtitle how about...now go spread the word! Hmm, a bit late, but that's okay! This is such an awesome idea!! I know I'm a little late, but hopefully I can manage! I'm sorry I missed this one!